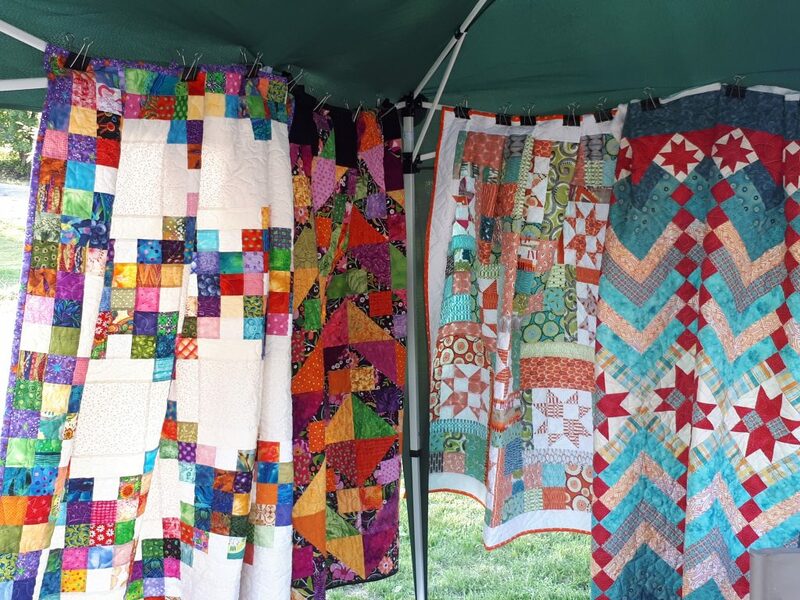 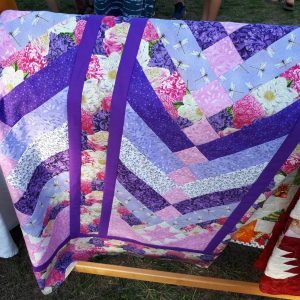 Then plan to attend the weekly meeting of the North Kawartha Piecemakers – a group with a passion for quilting – working under the leadership of Quilt Instructor, Val Foster. 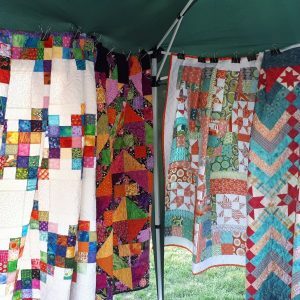 When: Mondays from early June until mid-September, as well as a Quilt Show & Sale on the Apsley Studio Tour weekend. 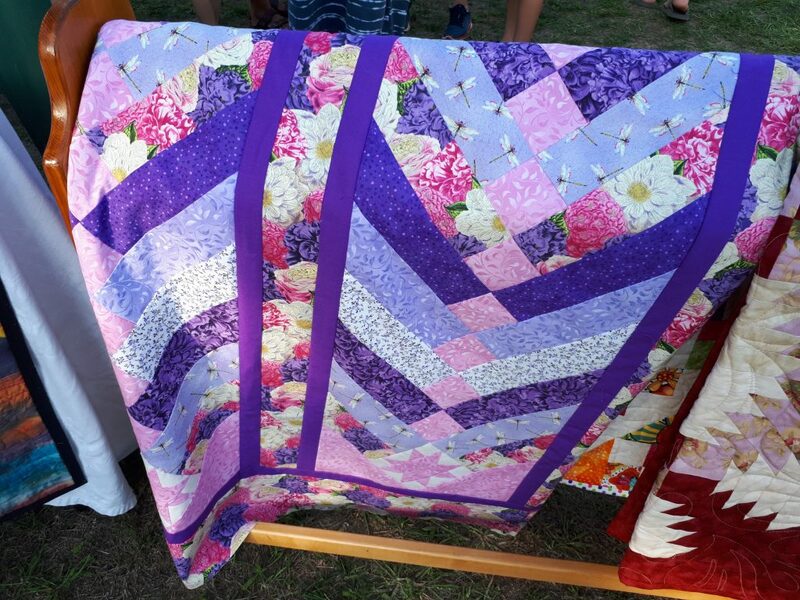 Contact: Val Foster at fitquilt@hotmail.com or 705-656-9392.